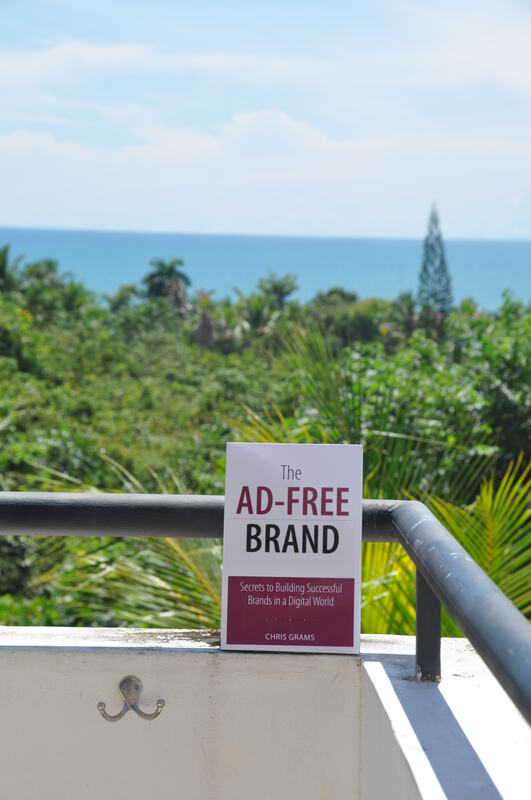 Edward had read The Ad-Free Brand and was interested in having a discussion about how some of the principles from the book might apply to place branding (meaning branding a city, state, country or other community as opposed to a product or organization) at a country level. While we’ve done some economic development work here at New Kind, this was one of the rare times I’d actually spent time thinking about how the principles of branding might apply to building the brand of the United States. It was a fun conversation, and one I’d like to continue. 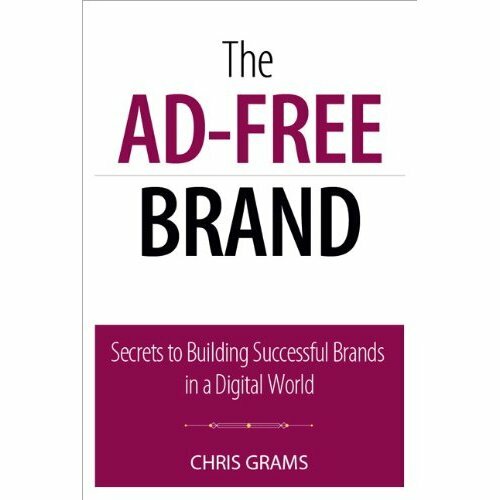 If you find the subject interesting, please go check out the interview on the Strengthening Brand America website.